Disclaimer: Thanks to Tenth Street Hats, I received complimentary promotional products for facilitating this review. The opinions are 100% percent my own. Now that fall is upon us and winter is near, it’s time to breakout your cold weather gear. For me the best part is being able to bundle up in stylish scarves and rock my favorite accessory during the season: HATS! I have always loved hats but finding the right size or style can be challenging. That was until I learned of a renowned hat maker company that has adjustable hats for small heads and hats sized for my big brain too. I recently partnered with Tenth Street Hats during September for Fall Hat Month and loved their selections of fashionable, high-quality hats for men and women. This company, which has been family owned and operated since 1921, knows the value of tradition and aesthetic when it comes to handmade hats. Using the best materials, people and partnerships is why their men’s and women’s hats are perfect for any occasion and sure to make you stand out in a crowd! Handmade with quality materials and an eye for style, Tenth Street Hats would be the perfect addition to any fall wardrobe. But no matter what the season or destination, they offer a beautiful array of hats. It will be hard to find just one favorite on their website, which allows you to search by shape, type, material, color, and occasion. Pictured below are two of my personal favorites and one that I picked out for my husband. A fedora is a classic hat. I think most men look good wearing one but I especially loved my man in his. Made from Wool felt, this hat came in the perfect fall color and he liked the size of the brim. When we are out and about, he was wearing this hat and so many have asked where did he get it. He was happy to advise folks of how they can get their own hat online from Tenth Street Hats. 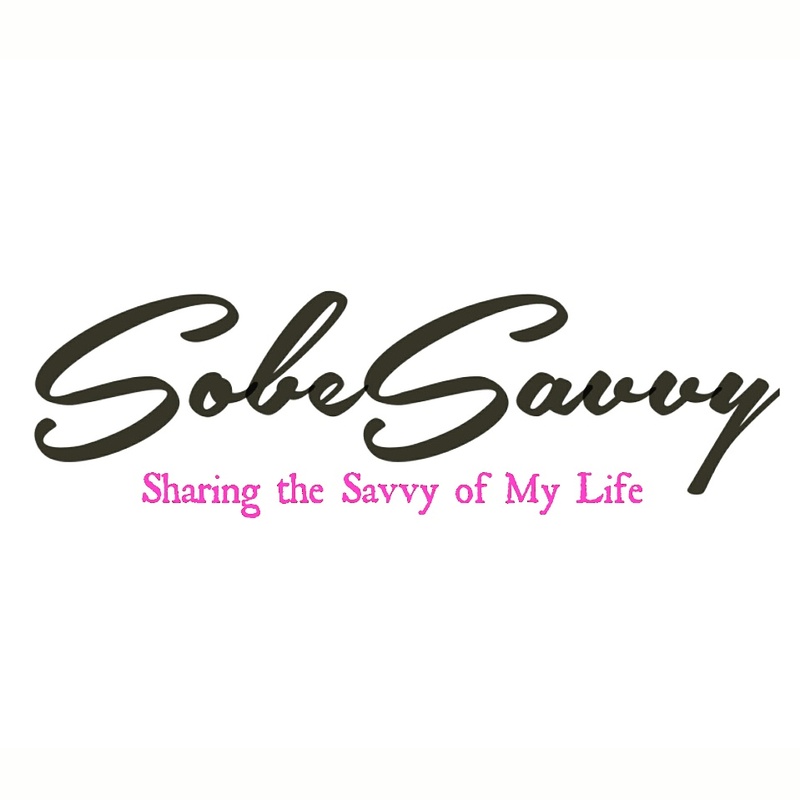 SobeSavvy Tip: Hats make great gifts for men, and it’s never to early to shop for the holidays. Tenth Street Hats offers FREE SHIPPING ON ORDERS OVER $70. FREE RETURNS. Gift yourself or someone you love with a designer hat from Tenth Street Hats. See their full selection of Fall Hats, here. Every hat from Tenth Street Hats come with a 1 year craftmanship guarantee! If you have any questions, they provide a phone number for you to speak with a fit specialist about your new hat. If your new hat is slightly large, sizing tape/instructions comes free with your purchase. That kind of great customer service is why I would recommend Tenth Street Hats to anyone! Do you wear hats in the fall/winter? What style is your go to? If you are not sure, check out Tenth Street Hats and pick a new one for you! Need some style inspiration? Follow on Instagram @tenthstreethats.